Sashimi for 2? (Or 1, we don’t judge). This bad boy comes with choice of miso soup/ginger salad and two hand rolls along with the sea of sashimi. 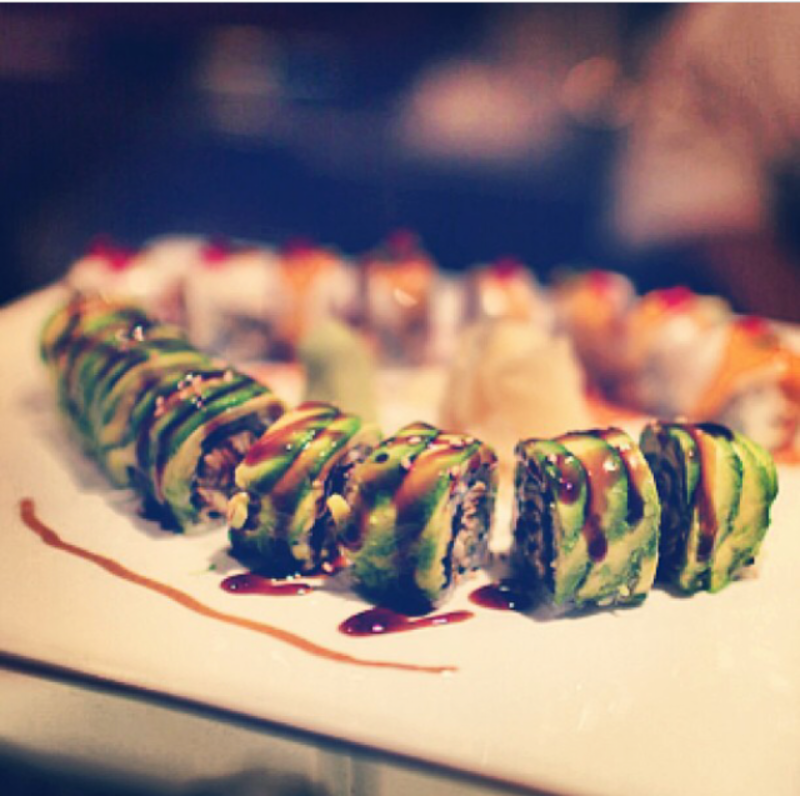 Bring your favorite sushi buddy in and green means GO!